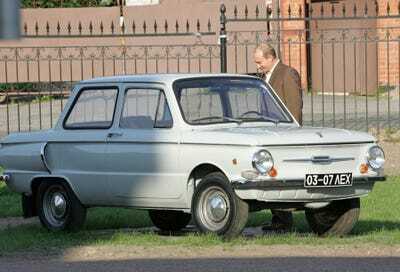 Before the Chinese car industry started to develop, the Soviet Union and Russia developed some of the weirdest cars on the road. 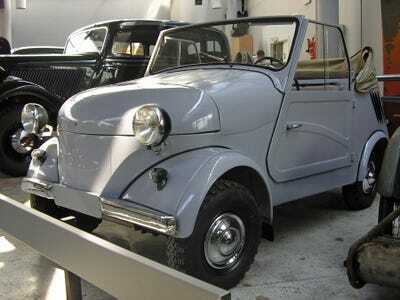 Without large sums of money to purchase cars and a lack of technology from the West, the Soviets needed to get creative with their car-building techniques. This resulted in a host of cars both beautiful and odd. 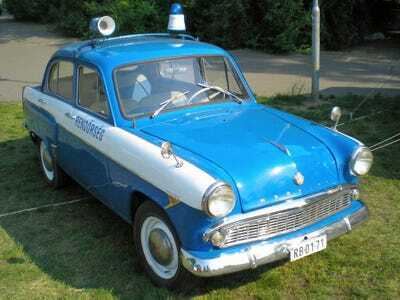 Some Soviet rides were utilitarian. Others sought to copy the upscale values of the West, for the Russian ruling class. There were big cars and small cars, limos and vans, and lots of other genres in between. These days, the post-Soviet Russian auto market is being eyed by western automakers who see an opportunity to sell millions of vehicles. Unfortunately, over the past year, political events have undermined that ambition. So it’s worth a look back to the times when Soviet Russia did just fine building all its own cars and there wasn’t a Chevy in sight. They might have looked a bit strange. But they were authentic, comrade! 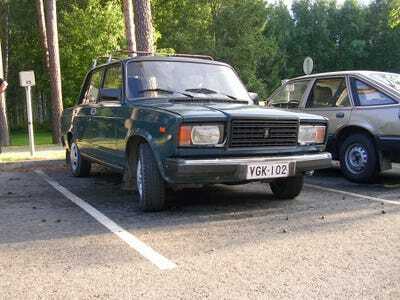 This is the AvtoVAZ Lada Classic, also known as the Lada Riva, or the eloquent VAZ-21073. 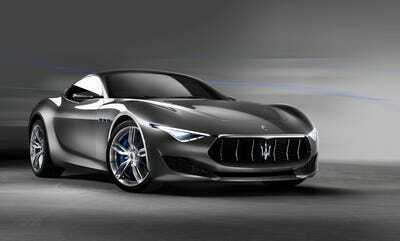 It is basically a 1970s Fiat 124 with a heavier body, worse brakes, and less technology. 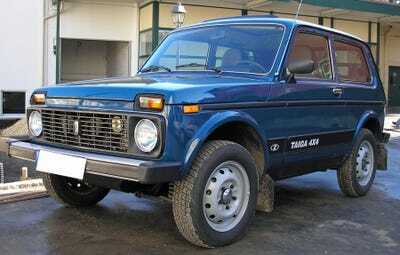 Lada also builds this SUV, the Niva. It was introduced in 1977 and is still on sale today. 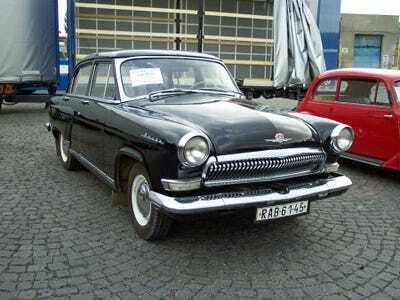 Moskvitch built cars, like this 407, until 2002. Some models of the 400 series had nearly 50 horsepower! 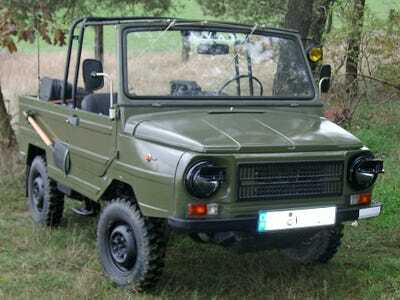 LuAZ built small four-wheel drive vehicles, like this 969. They weren't particularly well made; Over 60 people were killed in LuAZ cars due to carbon monoxide leaks. This is a 1972 Zaz 968 Zaporozhets owned by Vladimir Putin. This model has the 41 horsepower engine, but some were available with modifications to allow disabled people to drive. Those versions only had 27 horsepower. SeAZ created this goofy VW Beetle lookalike, the SVA-M. 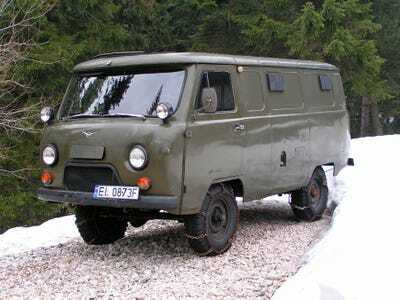 The UAZ 452 is a forward control van, with the driver seated over the front axle. Strange little van. The RAF-2203 was built in Latvia. 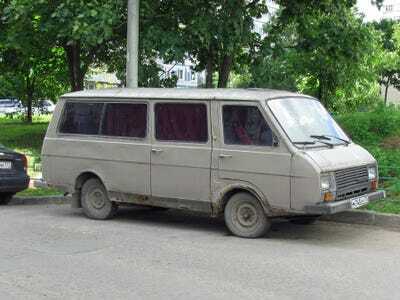 It was pretty much the Ford Transit Van of Russia...just slower. Members of the upper class and Politburo were not found in the same cars as the proletariat. 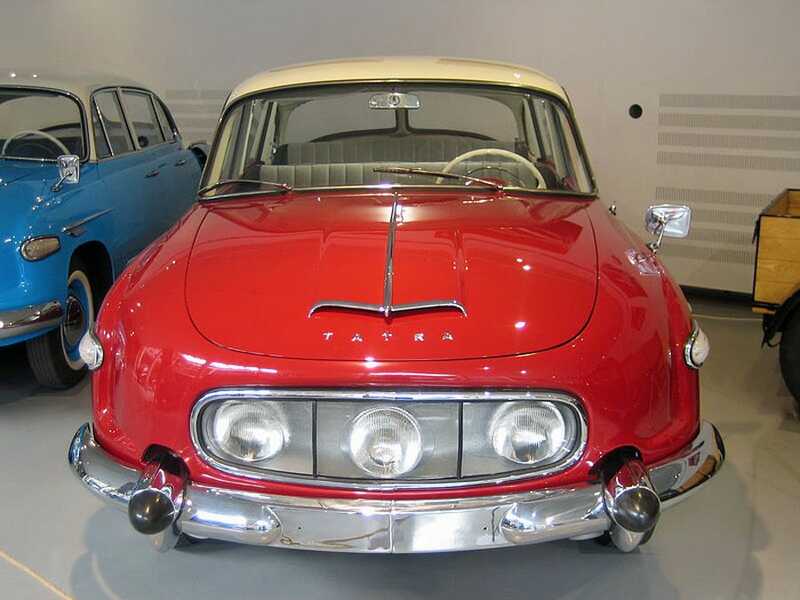 When Czechoslovakia was under Communist rule, the rear-engined Tatra 603 was another car that was reserved solely for the ruling classes. If you saw a Zil 115 on the road, you knew it had a person of power inside. 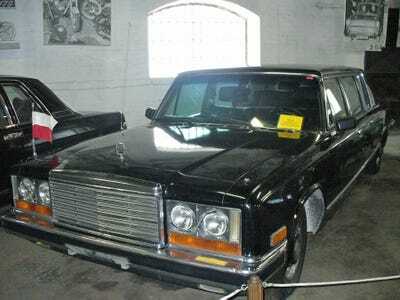 It was armour-plated and transported high-ranking officials.